The 911 is the most famous car Porsche makes, and in 2019 the range has branched out – and includes a mixture of the brand-new 992 and slightly different, outgoing 991.2 version. 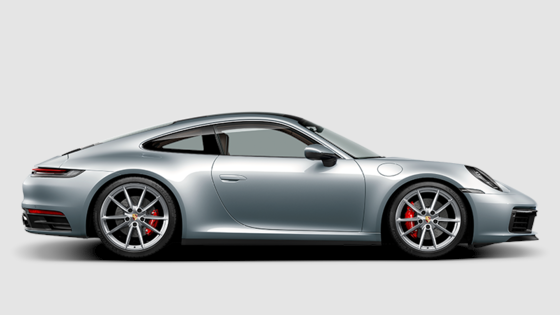 Right now Porsche sells 24 versions of the 911 – although some are harder to get your hands on. And soon that'll be 25 with the new, super-limited Speedster. So, just what flavours of 911 are on offer in 2019, and what's the differences – large and small – between them? Keep reading CAR's 911 chooser to find out. We've started from the bottom and the new Porsche 911 (992), and worked our way up to the most impressive 911s you can buy. Purest and least pricey of modern 911s is usefully quick thanks to turbo power. Choose from 7-speed manual or PDK auto. This is the brand new 911 for 2019, featuring revised styling, a noticeable power increase and some interior-tech swiped from the Panamera. Porsche has decided to reveal the S and 4S first, along with the Cabriolet S and 4S. We’ve reviewed the former. You’d still pick the Cabrio last for your 911 football team but the rock-solid structure and semi-rigid roof mean it’s a decent drive. Meet the open-topped version of the new Porsche 992, completely with the same power bump as the rest of the current 992 range and interior update. C4’s £5k premium brings wider arches as well as front driveshafts. Less boot space, but it’s more boot-able in bad weather. Read our review of the Carrera 4 GTS here. 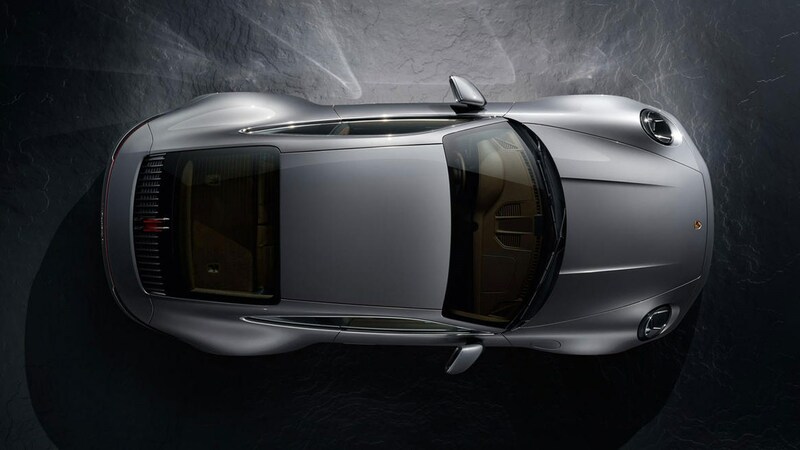 Heaviest and slowest of all 911 body styles, but cool in the way Targas weren’t for years, and electric roof is trick. All-wheel drive only. Gets the same power hike as the Carrera S (and given the beer gut, it’s even more welcome). 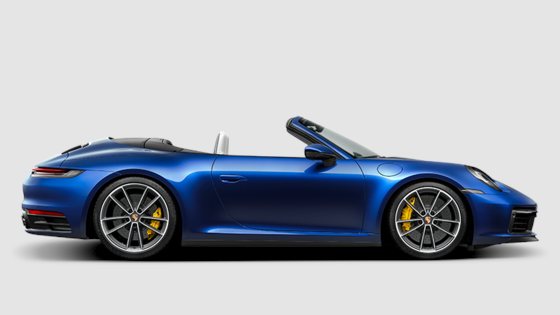 Like all Targa models, awd-only. The original everyday supercar. Ferrari-fast; Fiesta-useable. Coupe or Cabrio, but always PDK and awd. Sounds dull; doesn’t feel it. An extra £20k over Turbo buys standard ceramic brakes and centre-lock wheels, plus bragging rights to some serious stats. ‘Gimme a 911 Turbo and hold the… absolutely nothing!’ Carbon-crusted 911 with just shy of 600bhp isn’t for the shy and retiring. Sweetest of the lot, GTS gets power and suspension upgrades, wide shell, alcantara trim. Coupe, Cab or Targa, rwd or awd. Naturally-aspirated 9000rpm screamer comes with manual or PDK gears. De-wing it with the Touring pack for a cut-price 911R. Read our review of the current GT3 here. The old one was 2015’s greatest sports car. New one is big on power and aero, short on pedals (it too is PDK-only). Read our review of the 2018 GT3 RS here. Nine-eleven does supercar – especially at the Nordschleife, where this is the turbo-powered rear-drive weapon to beat.